Well hey there! Since I have you here, why don’t you say hello to your new favorite bite-sized snack! Bliss balls, energy bites, no-bake bites, whetever you call them- they are the King (or Queen!) of the snackin’ world and I am so on board. Let me tell you just a few reasons why… other than the fact they are absolutely delicious. ☆ They are no-bake, which means less time in the kitchen for you, AND you get to eat them right.away! ☆ They are naturally sweetened! That’s right! No added sugars here! ☆ You literally combine your ingredients, stir, roll, and eat. ☆ Most recipes only require 10 ingredients or less, and these Lemon Pistachio Date Bites are no exception! So you may have noticed that I mentioned there were less than 10 ingredients in these Lemon Pistachio Date Bites. As a matter of fact, there’s only EIGHT ingredients (cue crowd cheering noise)! But before we dive into the ingredient list, I want to take a moment and brag about one ingredient in particular. One that has completely changed the game for me on many levels in my gluten-free life. Almond flour! I’m not sure if you are aware, but gluten-free desserts can be challenging to make! Well, at least for me. But back to almond flour. So almond flour is an amazing flour substitute. I use it in my waffles, in my macarons, and brownies to name a few. I feel like it gives my bakery a light and airy texture, as gluten-free baked goods can be a bit dense. This recipe doesn’t call for baking, so that’s an added bonus to almond flour- to know you can eat it raw! I told you it’s uh-mazing. For this particular recipe, I used Bob’s Redmill Superfine Almond Flour and I was so fortunate enough to have them gift it to me. I have used their almond flour in the past, so I was super excited and so so grateful! It was the perfect texture as it’s ground super fine. 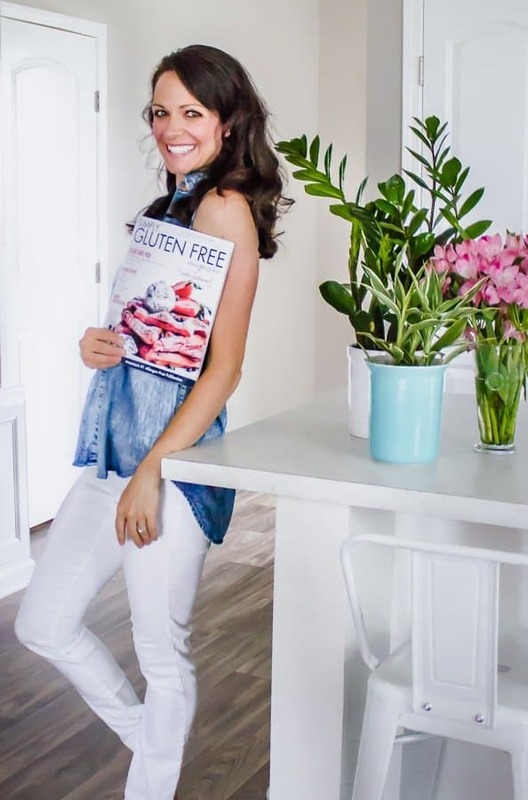 Almond flour is a great low-carb option for your baked (or non-baked) goods, and I’ve even used it in place of breadcrumbs! You’ll have to be careful when you make these, because I think I ate a couple before I even finished rolling the rest… so I am giving you fair warning now. I am so smitten with these Lemon Pistachio Date Bites that I think I will make another batch today! (because I already ate them all before posting this recipe… like days ago gasp). They make a great grab-n-go breakfast, the perfect snack, and they are just sweet enough to be dessert too. Now what 8-ingredient, 15-minute recipe do you know of that can be breakfast, a snack, or dessert?! Well, happy Lemon Pistachio Day to you- I think they deserve their own day like #nationaldoughnutday. Now go get your bite on.